This week saw the gilded heroes of Modojo riding valiantly into the mobile gaming kingdom, bestowing the gift of guides, breaking the chains of ignorance, and buffing the land with bonuses to experience and mana. While it would be too tremendous a task to squeeze all of this week's efforts into a single post, we've got all the biggest highlights summarized for knights-on-the-go with this Friday's Modojo Rewind. Some of the biggest headlines to land in the realm of mobile gaming this week centered around the recent addition of Raid Battles to Niantic's hit AR-based title Pokemon Go. 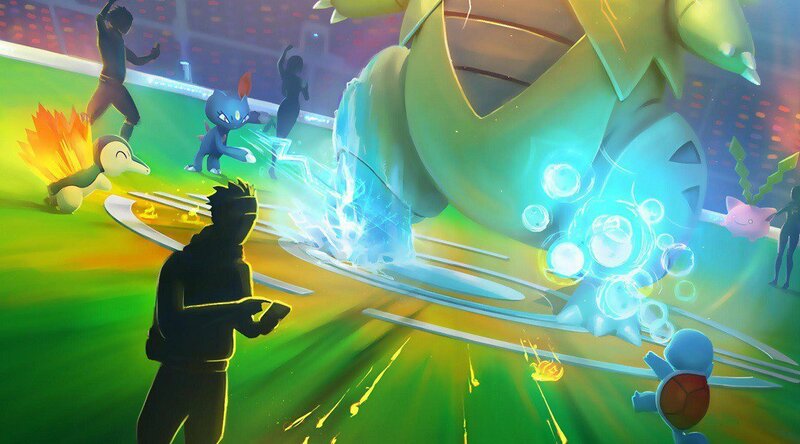 Players have found themselves in darkened rooms, surrounded by questions; fortunately, the light of knowledge shines brightly for all, and we've got all the must-know information, including how to join raid battles, the best and most common times to particpate in Raid Battles, and a list of the best Pokemon to use in order to take down Raid Bosses. Also, for all of the players yet to hop in on the raid action, we've got a handy guide on how to get Raid Passes, including how to get them for free. Taking down a massive Raid Boss isn't the only alluring prospect of jumping into Raid Battles -- players can also expect to earn new items like the Golden Razz Berry, which can be used to restore their Pokemon's motivation, as well as unlock and use the Technical Machine, which can teach their Pokemon new fast and charged moves. Naturally, not all of the biggest stories this week surrounded Pokemon Go. Ubisoft has a new mobile game in the works for fans of their Assassin's Creed series: it's called Assassin's Creed: Rebellion, and it's set to drop players back into 15th century Spain in a new tale that spins together RPG gameplay with strategic elements. It's also the latest in a long line of Assassin's Creed mobile titles, the likes of which we have summarized with staggering accuracy. Bethesda has also finally and formally rolled out their Heroes of Skyrim expansion for The Elder Scrolls Legends. 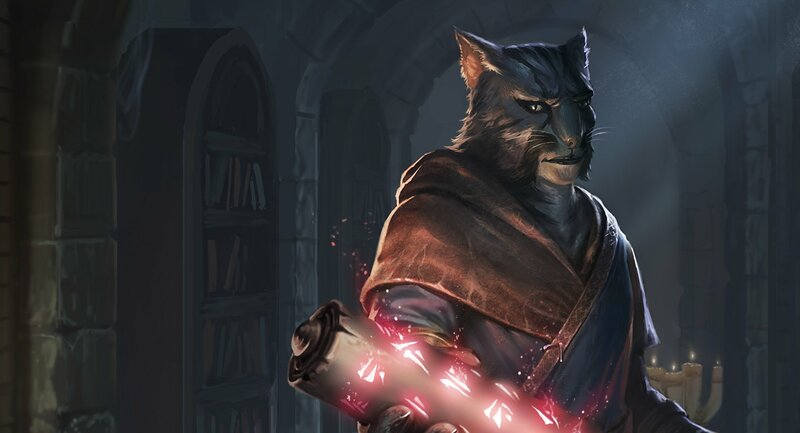 The Heroes of Skyrim expansion includes 150 all-new cards with potent synergies for any type of deck, and players can learn more about the new cards, packs, and daily quests in our guide to what's new in the Elder Scrolls: Legends Heroes of Skyrim expansion. Lastly, and perhaps most fittingly, is news of a fancy new text message client based around the in-game client used by Persona 5 players. Created by app developer Nick Greenan, the Persona 5 IM app allows players to message their friends and loved ones in keen Phantom Thief fashion. It's not the most robust messaging app on the market, but it definitely wins points for style. As always, these stories and more can be found over at Modojo, your one-stop shop for news, reviews, and guides in the world of mobile gaming. Modojo is your homebase for all the must-have mobile and portable technology and gaming news. Want to read about the 3DS, Vita, or Nintendo Switch? Come on down. How about App Store or Google Play titles? We've got you covered. Interested in mobile VR or phones themselves? We've got that, too. We've also got the ineffable influence of our patron saint Robomo, the wise-cracking robot.